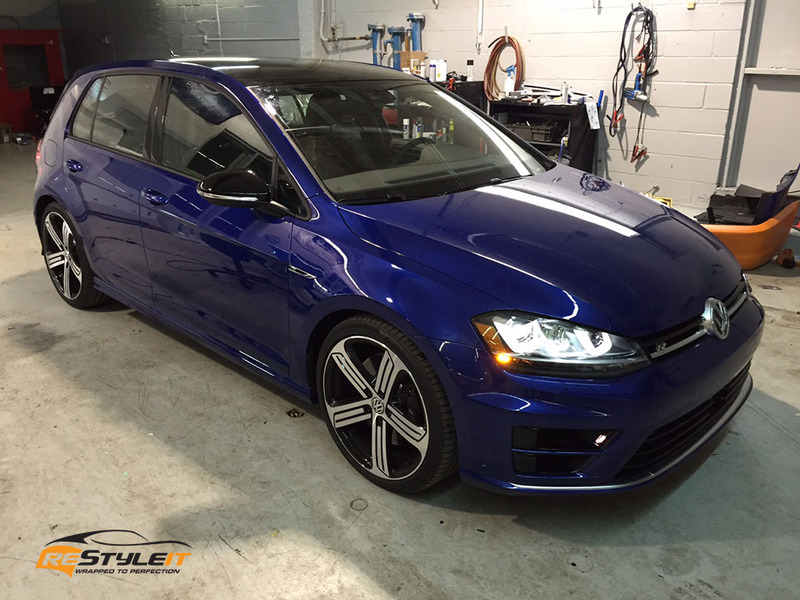 Now, that the winter mode is on, it’s time to put your winter tires and a paint protection coat on. 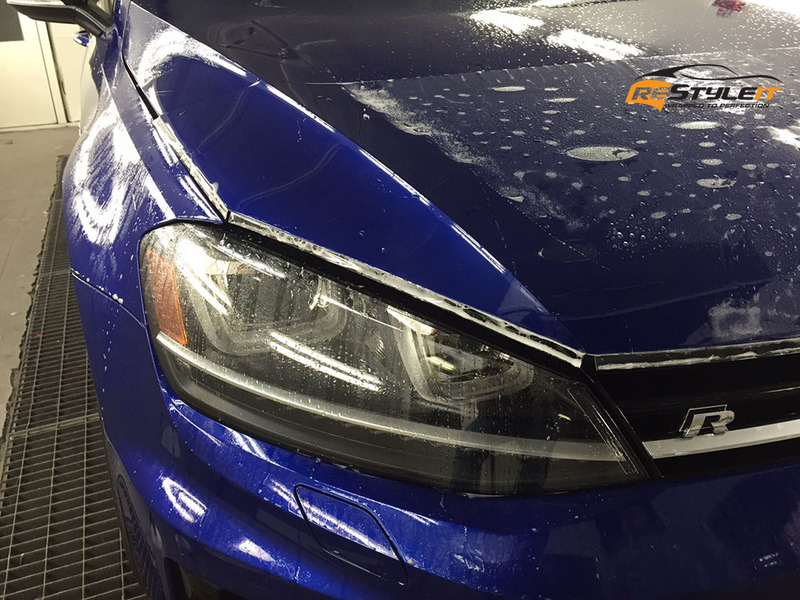 Oh wait, paint protection season was never off! 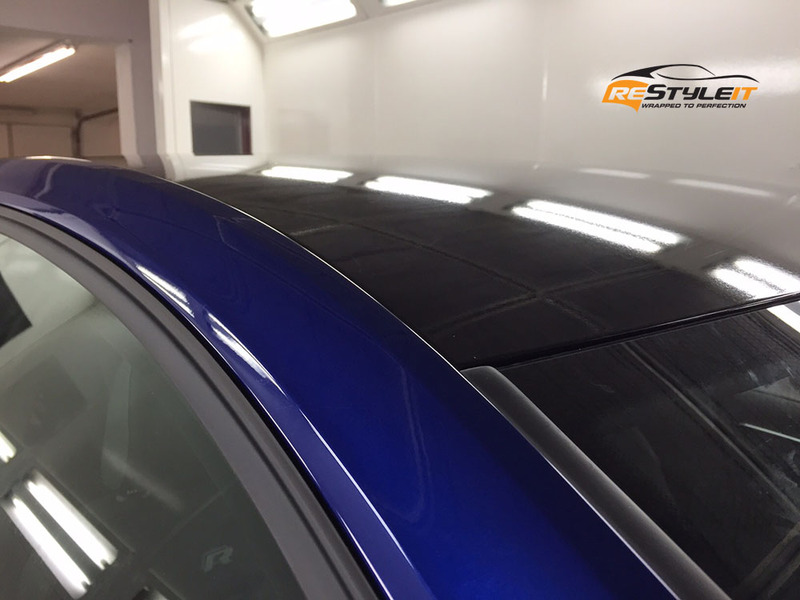 Whether it’s hot and sunny summer days, or you are out in the cold driving down salty, snowy city roads, your ride deserves a special treatment that we call a clear protection coat! 3M revolutionary Pro Series paint protection kit will prevent your car from nasty road debris and any other minor damages that might upset you and your wallet. Worry no longer! 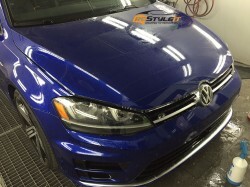 Bring your car in to Restyle It and let our 3M certified installers take care of your ride! 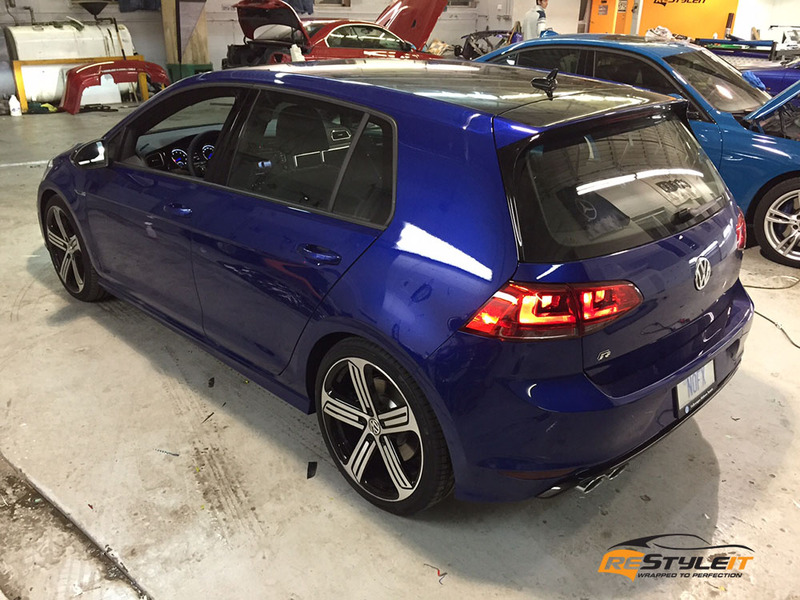 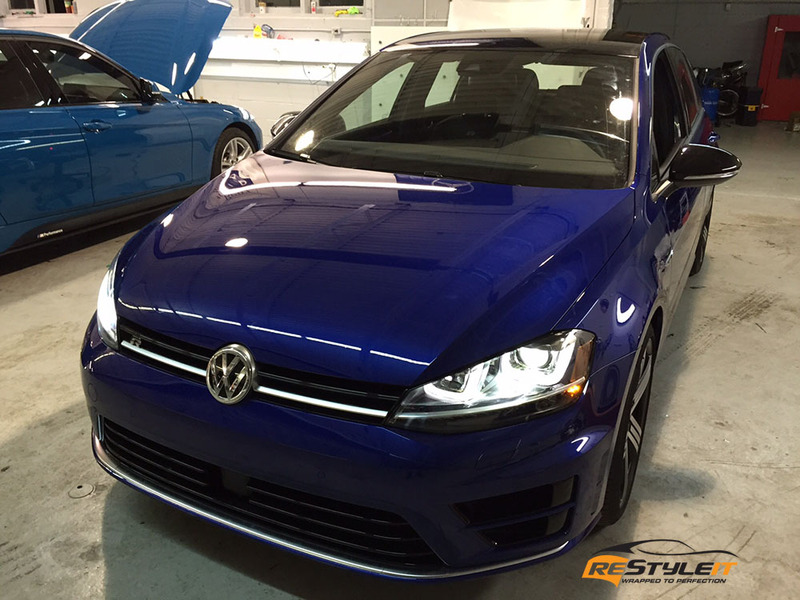 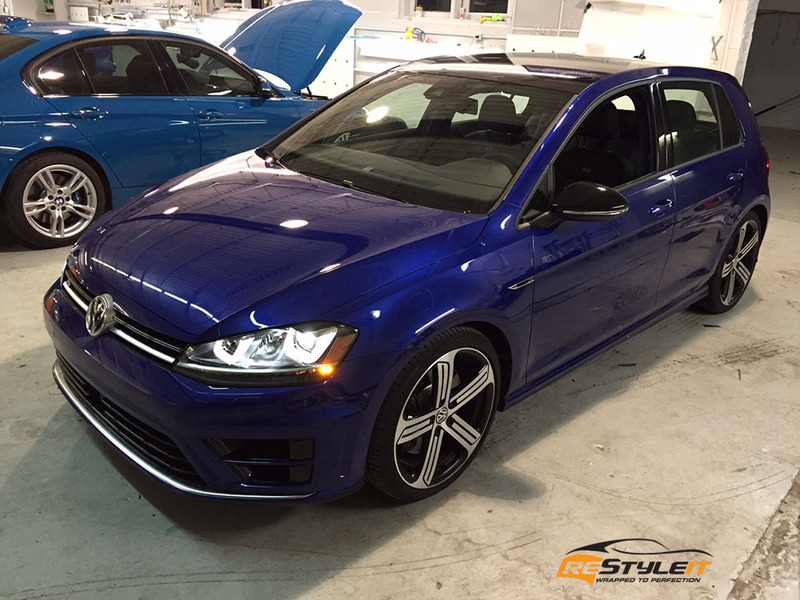 The gallery bellow features VW Golf R undergoing front end paint protection install. We also wrapped the roof in gloss black to complement the deep blue factory paint and the gloss black side view mirrors. 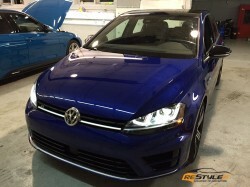 Interested to learn more about the newest clear protection film available on the market? 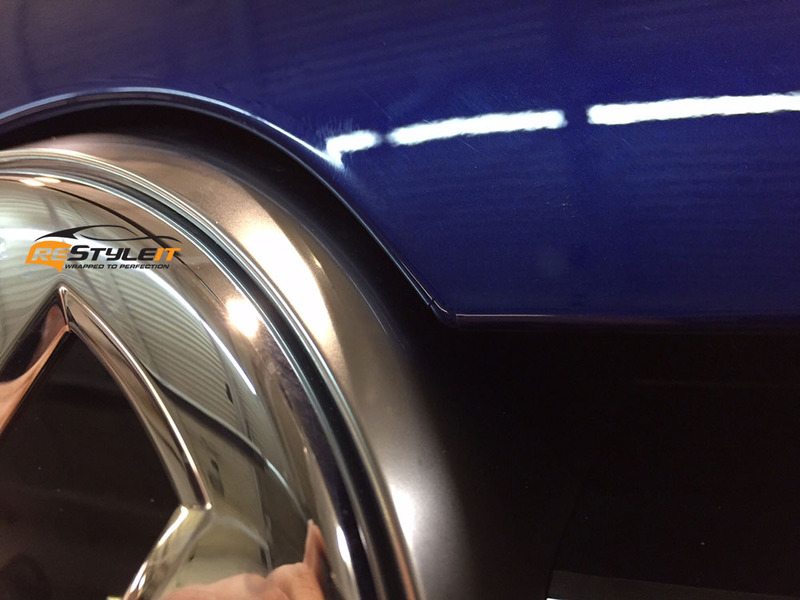 Answers to all of your questions are just a phone call away! 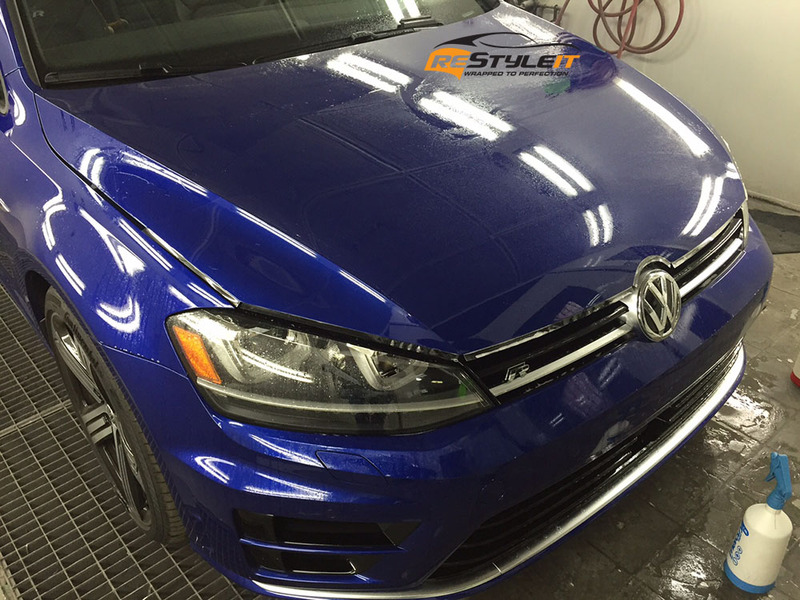 Dial 1-888-987-9727 for details and appointments!